Unrivalled character. Undeniable Flavour. Unmistakably Black Bush. Our special premium blend, made in small batches with passion, great care and supreme craftsmanship. 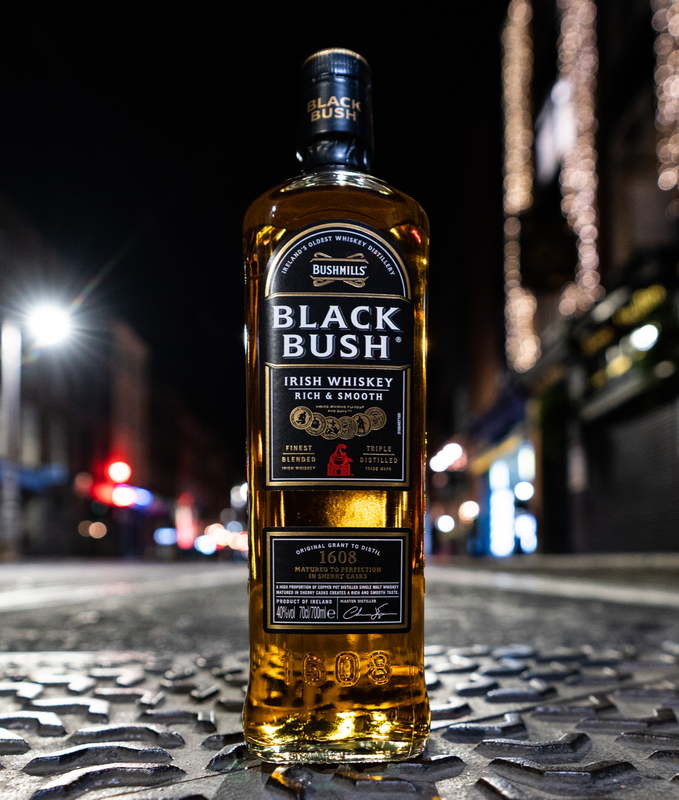 Black Bush combines a uniquely high proportion of malt whiskey matured in former Oloroso sherry casks with a sweet, batch distilled grain whiskey. 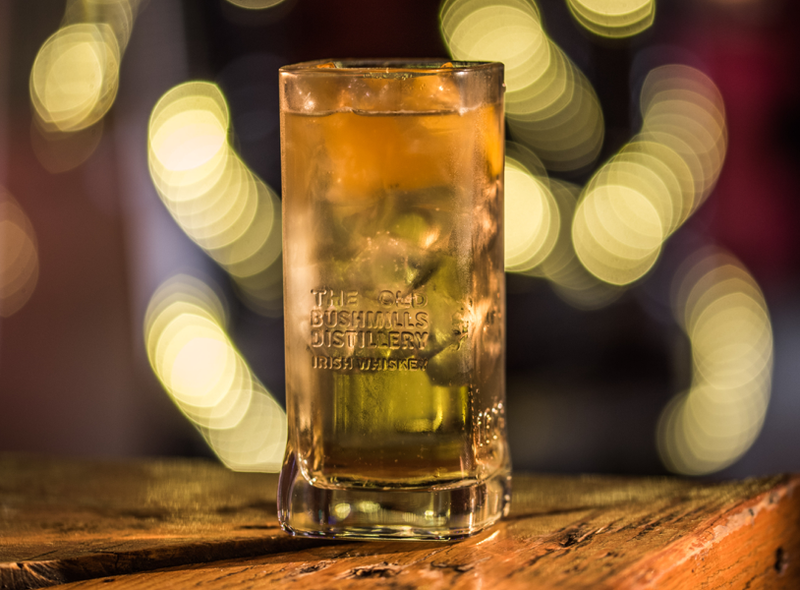 In a mixing glass, slowly stir the Black Bush, sugar syrup and Angostura bitters over ice until chilled. 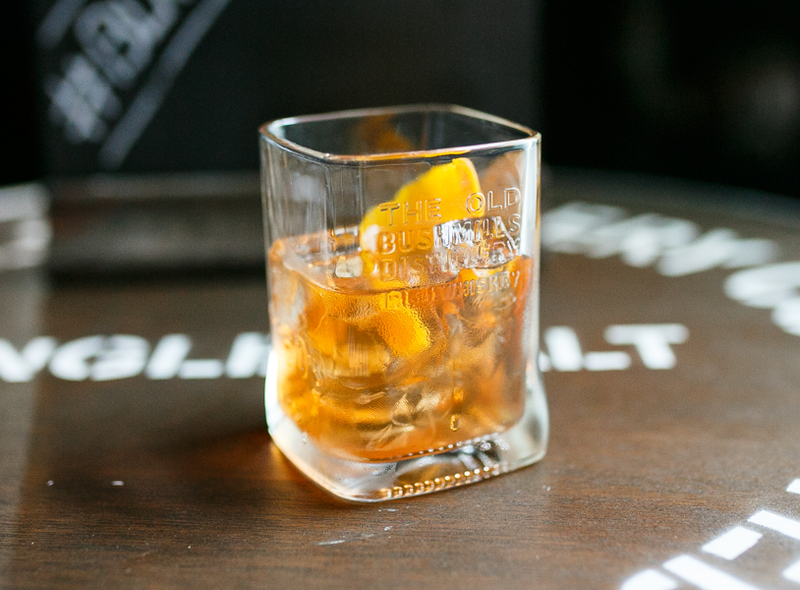 Strain over fresh ice in a chilled rocks glass and garnish with the orange peel. *to make the sugar syrup, simmer 1 cup of unrefined demerara sugar with 1 cup of water until the sugar is fully dissolved. Allow to cool and decant into a glass bottle. 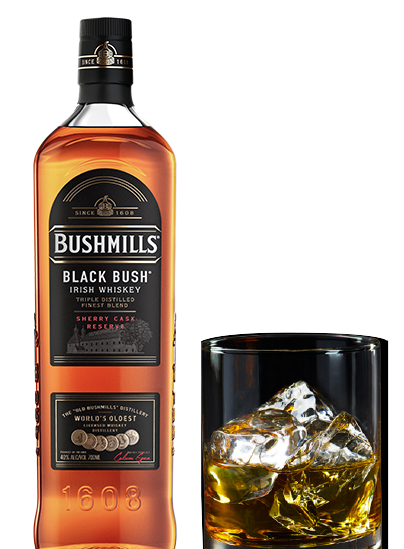 Pour Black Bush into a glass and add ice. Top with soda water and garnish with a wedge or twist of orange. Serve and enjoy!